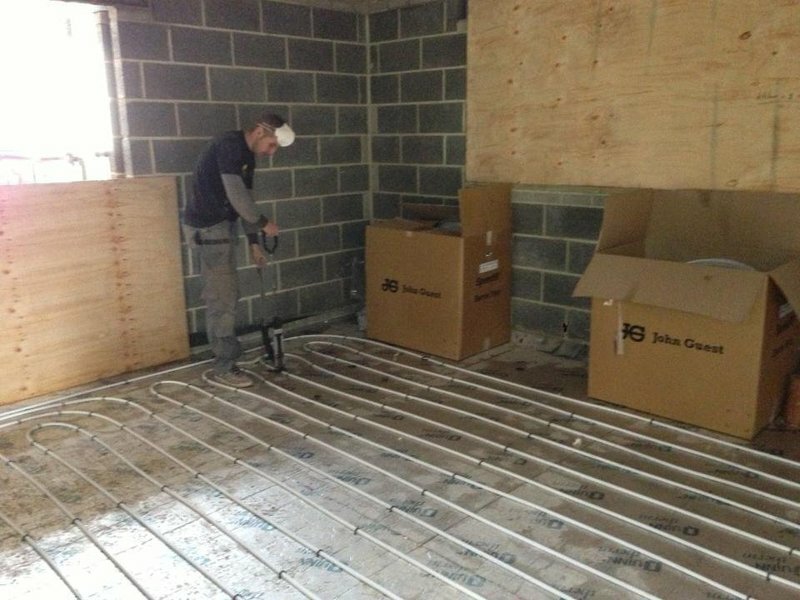 Direct Heating Installations is your one stop shop for all plumbing and heating requirements in and around the Leeds and Yorkshire area. We are a family run business with nearly 25 years experience in the plumbing and heating industry. 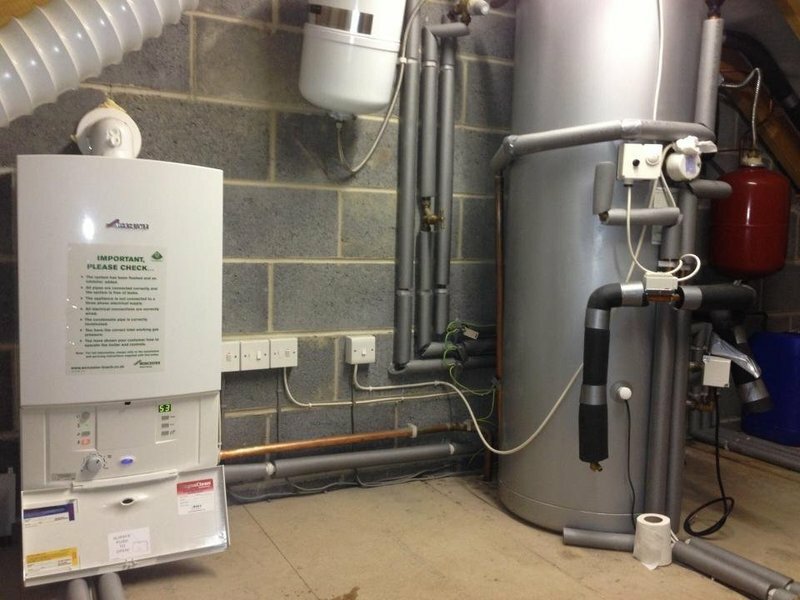 We specialise in Heating and Hot water installations and are Worcester, Bosch Group Accredited Installers. We are also Gas Safe registered. 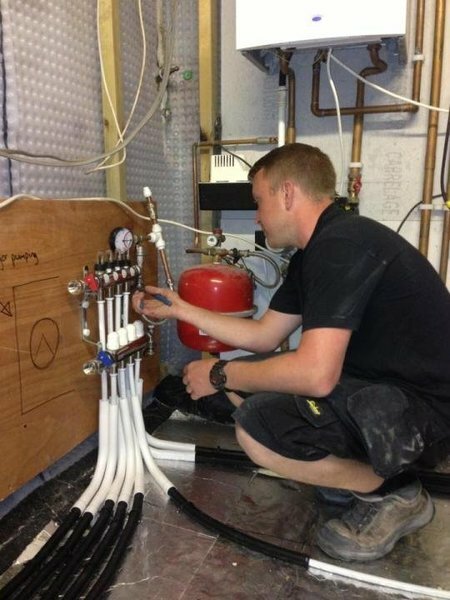 We offer a wide variety of services ranging from full central heating installations, power flushing, supply/installation of new boilers, repairs and servicing, to general plumbing and bathroom fitting. Over the last 10 years we have gone from strength to strength now installing up to 150 boilers a year most of which are Worcester, Bosch Group. Being Worcester Bosch Accredited also means we can offer up to 10 years parts and labour warranties on most Worcester, Bosch Group products. We are very happy to inform you of some great offers over the coming months in order to get your heating and hot water system ready for the winter months. Thank you so much Direct Heating! Thank you so so much to Matt, Ryan and the rest of the team for your immense help with our boiler trouble this week! I was trying to get ready to go away for the weekend when our boiler decided to pack in (boyfriend away as well can you imagine?). One fraught phone call to Matt, however, and we're now the owners of a brand spanking new Worcester Bosch model. Ryan also worked his absolute socks off on install day as the boiler is in an awkward position but this didn't faze him one bit. And when it came to installing our Hive device, Russ was such a pleasure to deal with. Massive thanks again guys, great job - Hannah. Matt’s and his employees fitted a new boiler for me. From my first interaction through to completion of the job, Matt was very professional and reliable, keeping to his word with regards to timings and responding promptly to emails. During the installation I was consulted re: positioning of new boiler. The team cleaned up after themselves which I was not expecting! I am very happy with the service that I have received and would not hesitate to recommend Matt and his team. We are a Care Home in Harrogate and recently one of our boilers broke down. As we have very vulnerable residents living here who feel the cold easily, we needed to get the boiler up and running as quickly as possible. 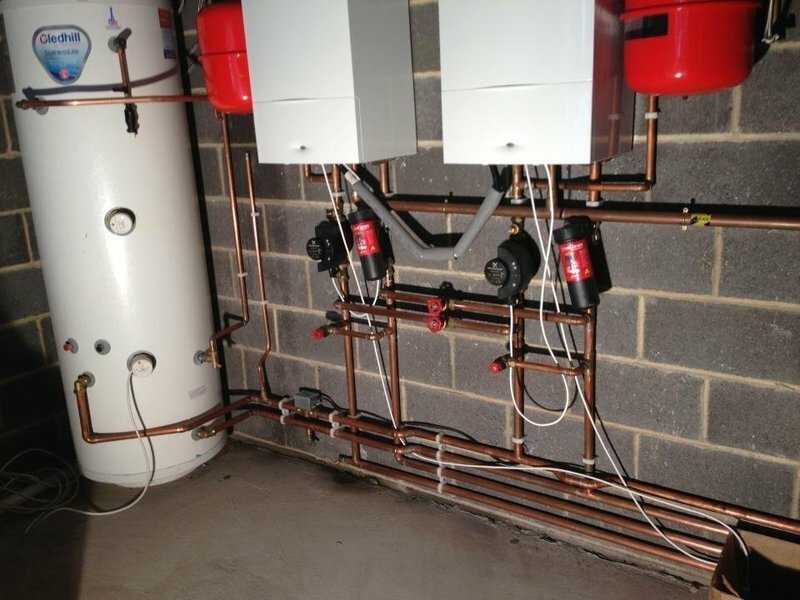 Direct Heating Installations responded very quickly and professionally, ensuring that we had our new replacement boiler fitted very quickly and we had our heating up and running within a couple of days. Their service is always efficient and the engineers are polite. Several of our residents and staff commented on how friendly and amenable they were. Many thanks to Direct Heating Installations. Really impressed with the workmanship and finish plus the overall professional service and attitude. Good attention to detail and afraid to execute to your requirements. I had my boiler replaced and was extremely happy with the service from start to finish, great communication, polite and friendly guys, care take throughout. Nothing was too much trouble and I am more than happy with the service and would reccomend to family and friends. Would also thank John and Jake for their excellent work. Having been really pleased with previous work done by Direct Heating I used them to completely re-do the bathroom. From concept through to completion the service was excellent and all completed to an excellent standard and on-time. The team always kept me upto date with progress and I am very happy with the finished bathroom. Would highly recommend them. My old boiler broke down and needed replacing over Christmas out of all the company quotes Direct Heating installations were the most competitive but also came across friendly and professional, taking the time to answer all my questions. When it came to arranging and having the actual installation the service they provided was excellent, they fitted my boiler in one day, were polite and explained everything they were doing when they needed to. I would definitely recommend. Thanks for your kind words, from all at DHI. First class service; professional and trustworthy. I have used Direct Heating Installations for the last eight years. They are totally reliable and a professional, efficient service with polite, knowledgeable engineers who will go out of their way to ensure a thorough job has been done. From friendly and helpful appointment/ booking service on the phone to thoughtful and professional engineers - I always appreciate the smaller things too, like taking boots off on carpets and they're always happy to go the extra mile if there's a problem (in my case, in a routine boiler service, the engineer also looked at a radiator that wasn't getting warm). I recommend Direct Heating to all my friends and colleagues. Thank you for your kind words, from all at DHI.